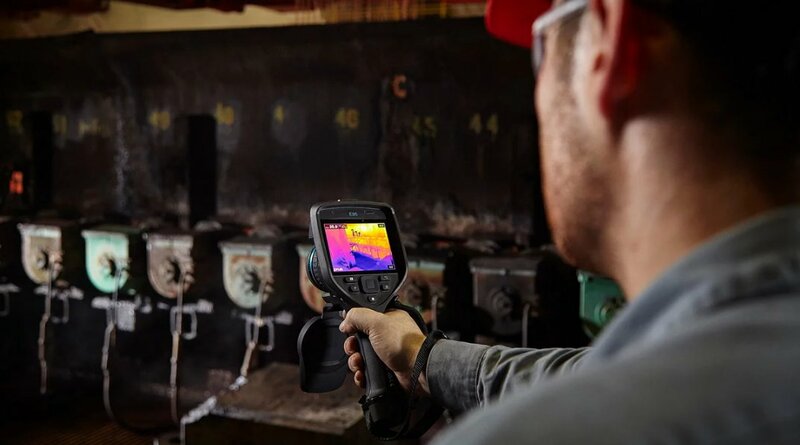 By detecting anomalies often invisible to the naked eye, thermography allows corrective action to be taken before costly system failures occur. Thermal Imaging or Thermography is the process of using a special camera designed to look only for heat by way of infra red (IR) energy waves. Potential problems can often be found due to excess heat being released by an electrical system, even those which would normally produce some heat when performing at their optimum level. If undetected these problems can lead to failure and can result in expensive production loss or downtime and, in the most extreme case, can lead to fire. A regular programme of thermal imaging as part of routine maintenance can highlight potential problems long before any event. As a result any required repairs can be planned for in terms of both time and budget. In short, it is an invaluable resource for predictive maintenance. Thermography has applications in many different areas which are listed below.